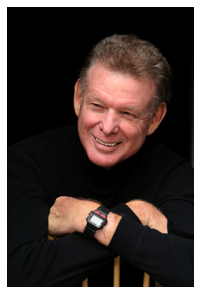 Home › Latest News › Meet John L. Parker at the B2B Expo! 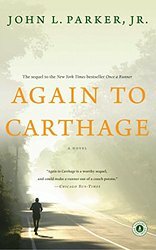 Meet John L. Parker at the B2B Expo! 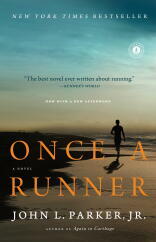 While you're getting your bib for summer's hottest race, stop by our expo booth and meet John L. Parker, author of Once a Runner! 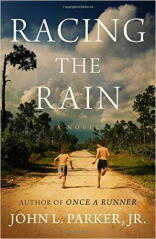 Meet John Parker, author of Once a Runner, and get a signed copy of his brand new book, Racing the Rain.